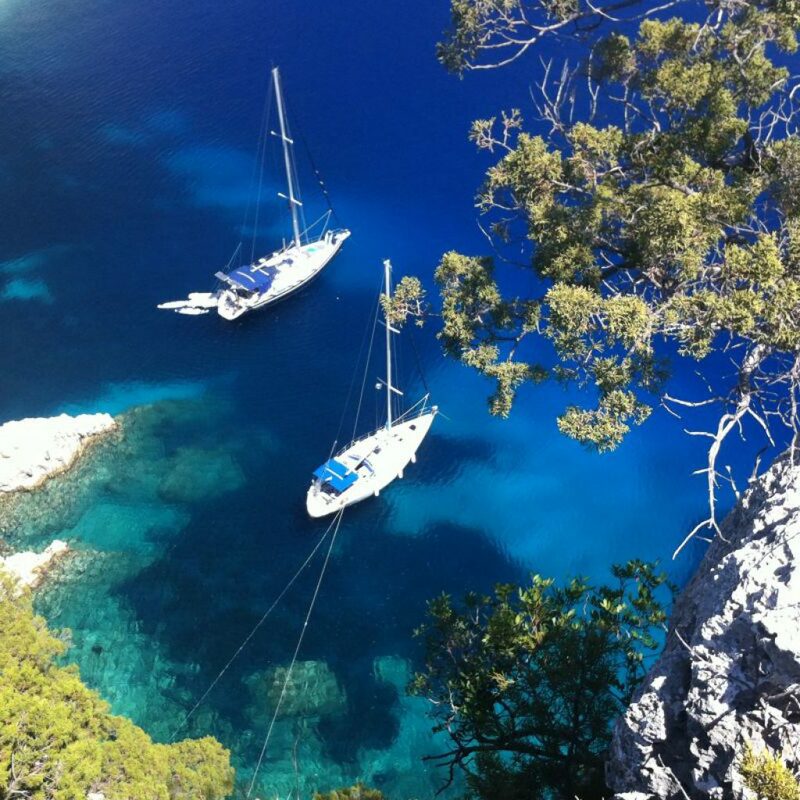 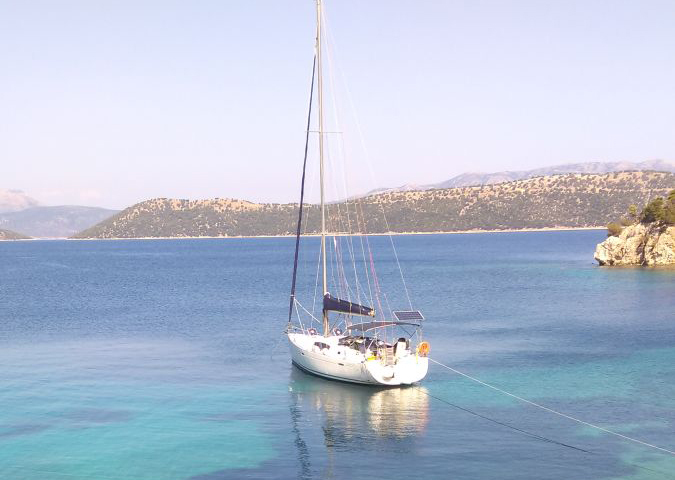 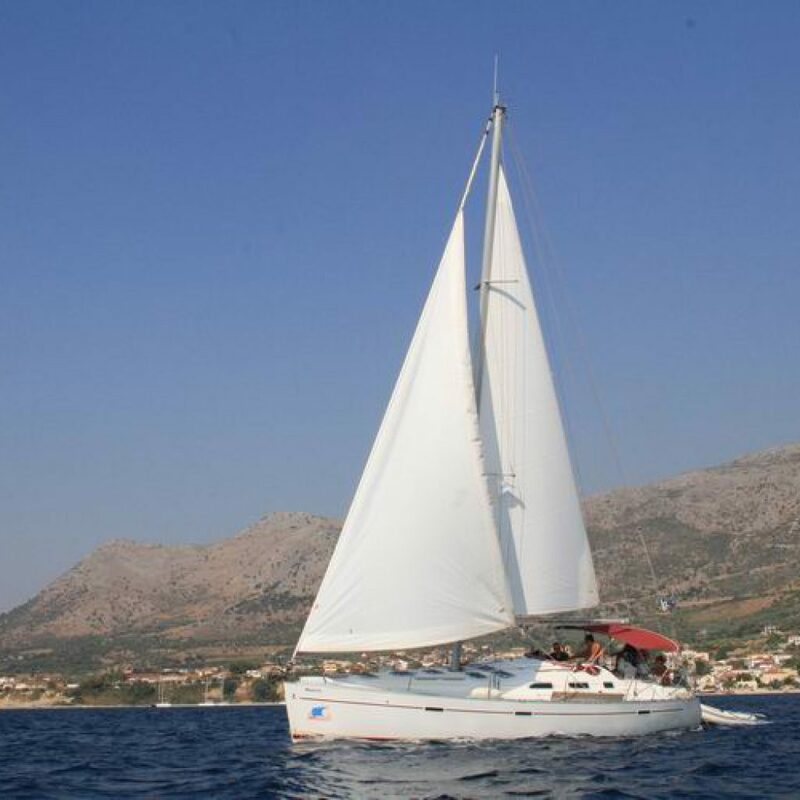 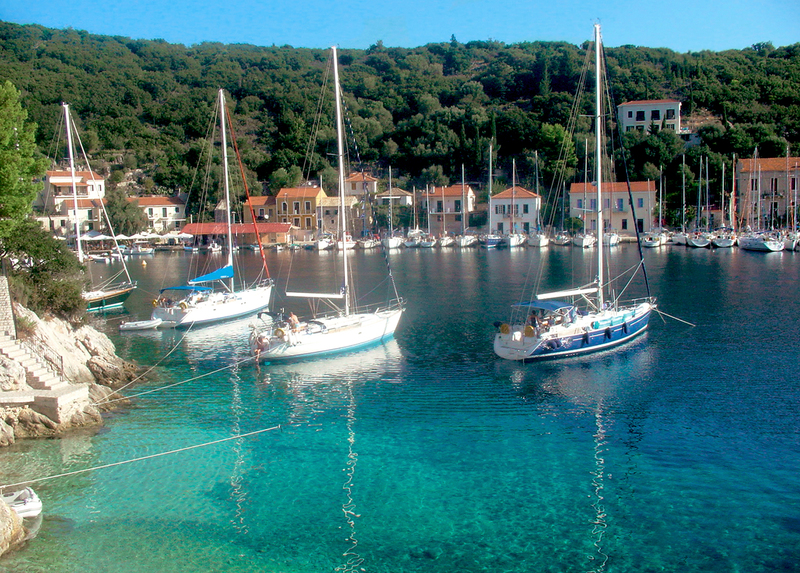 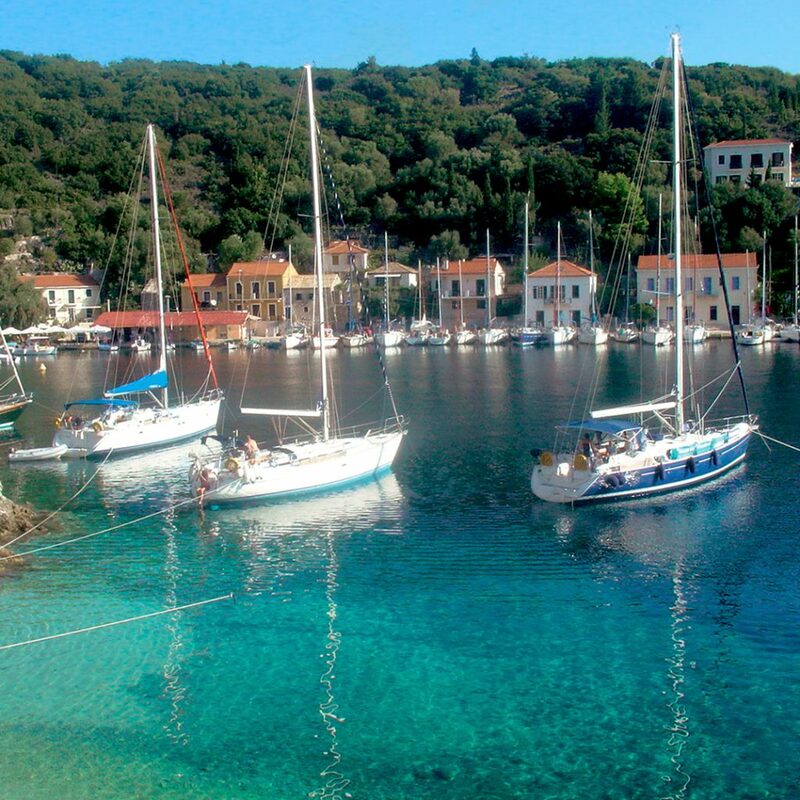 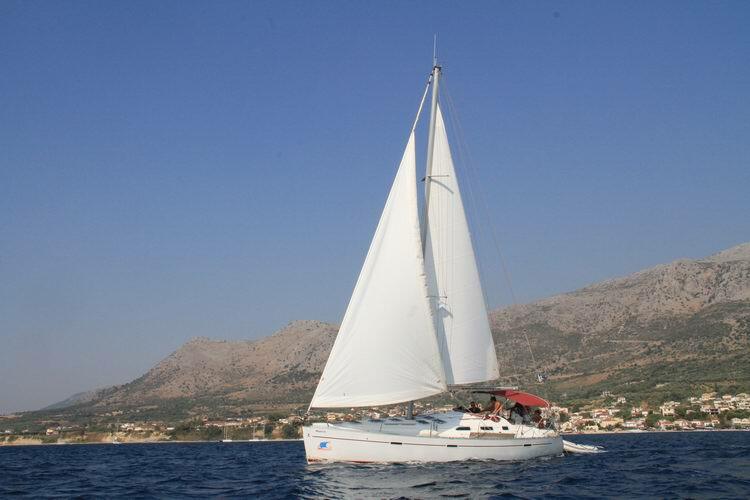 Odysseus Yachting Holidays is the right choice for sailing holiday in the Ionian Islands. 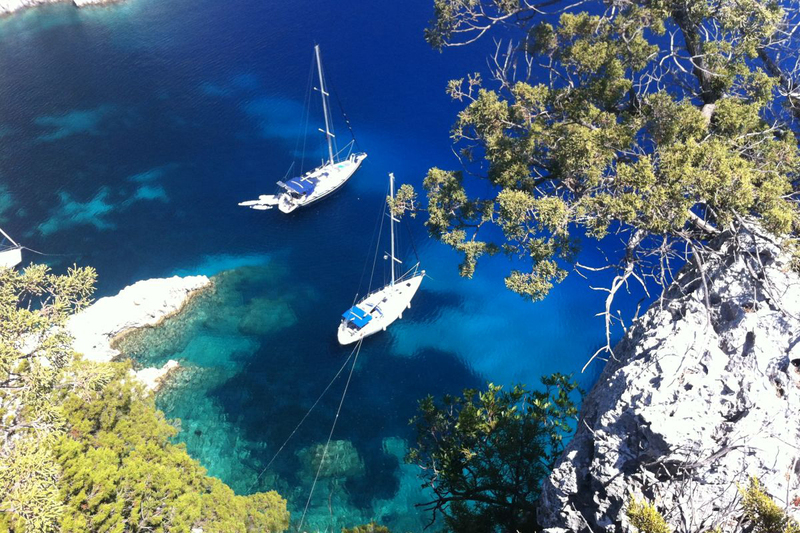 The Ionian Sea, with its beautiful islands, secluded covers, rocky bays and sandy beaches is known as a yachtsman s paradise. 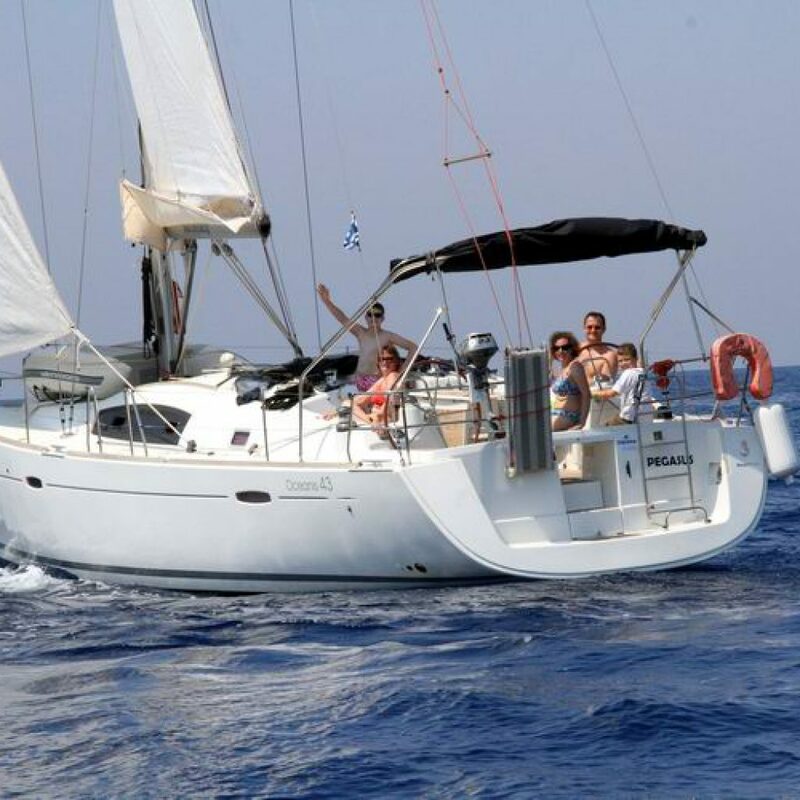 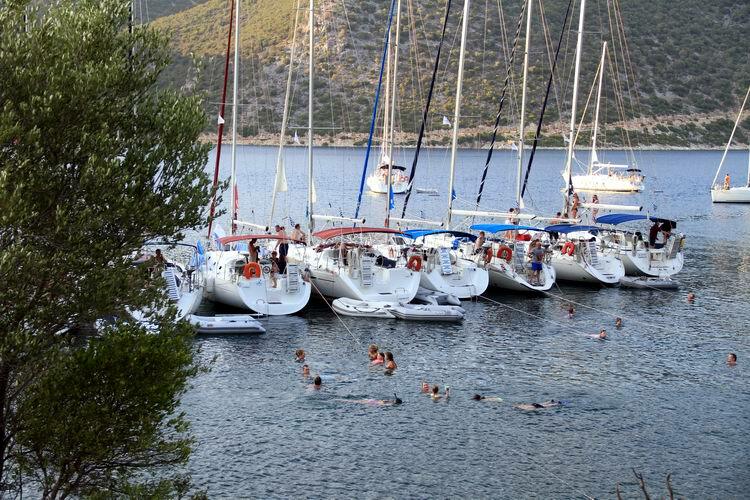 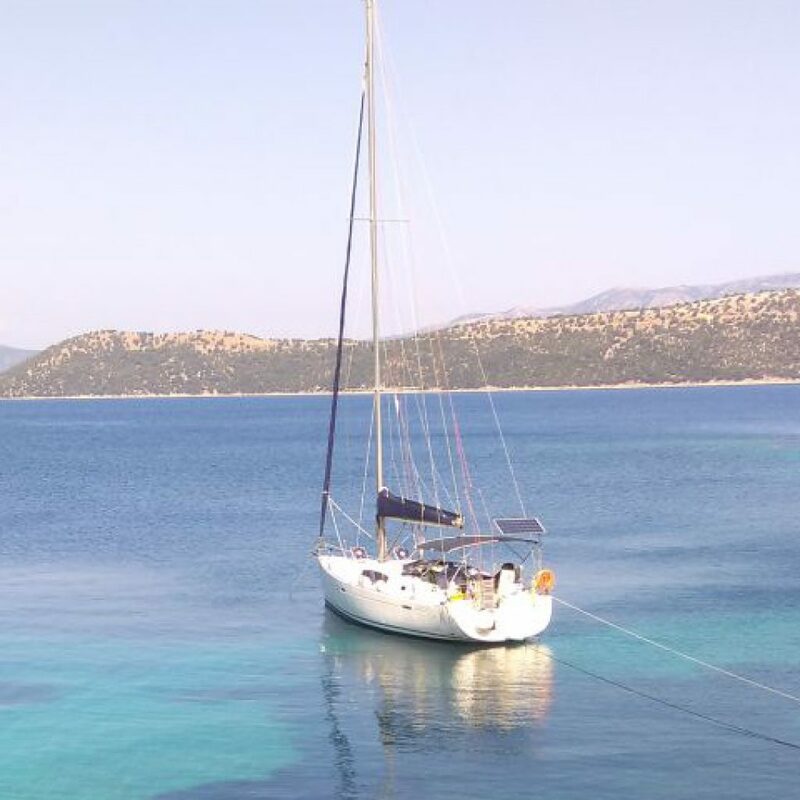 Odysseus Yachting Holidays has been organizing bareboat charter and a very popular flotilla program in this idyllic sailing area over 30 years. 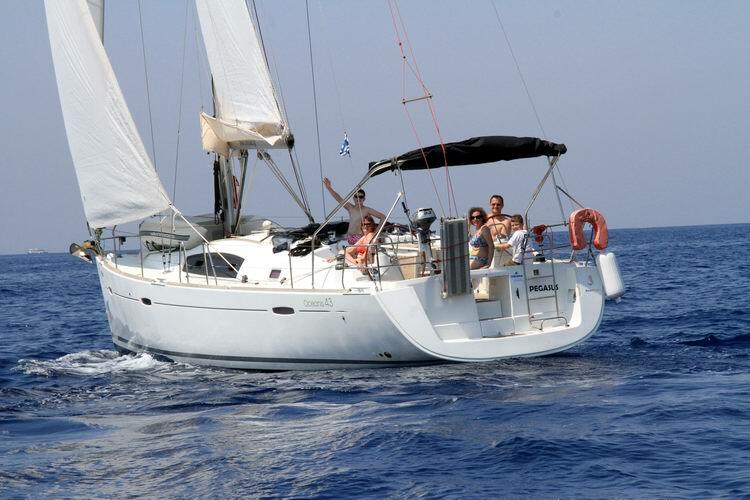 No further payments whatsoever are required from you, including yacht insurance, mooring fees, winterization, cost of maintenance and repairs. 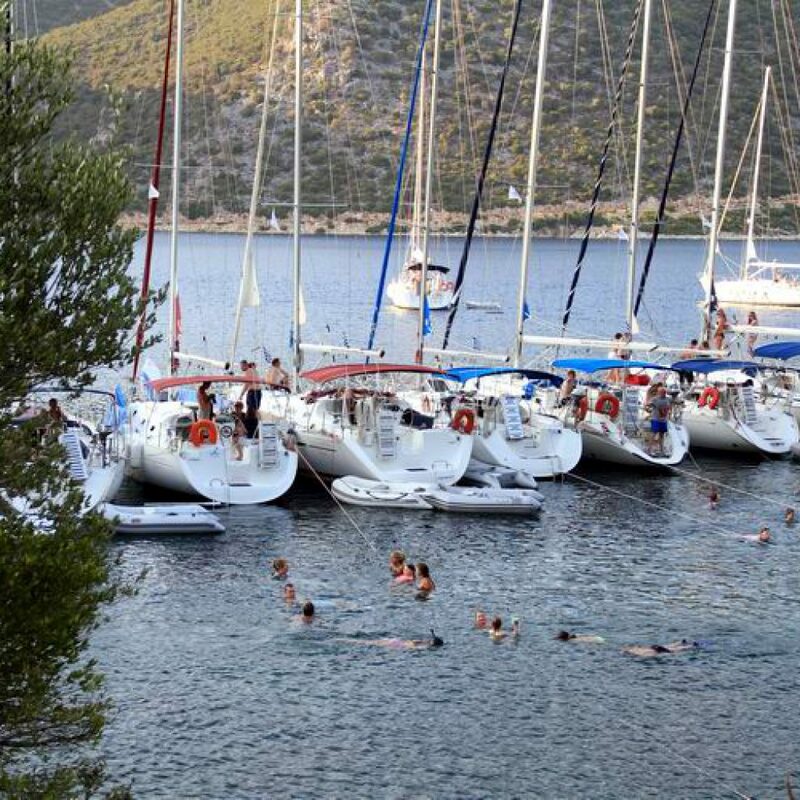 All such costs will be entirely covered by Odysseus Yachting Holidays throughout the whole management period.